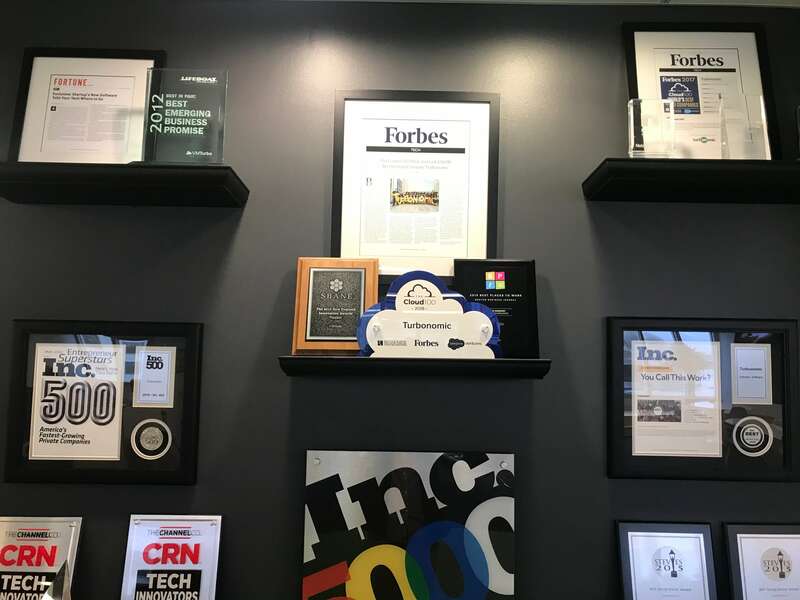 Adding to our blog series on our company values, we wanted to get some perspective on our "performance culture" that sits at the core of how we operate and why we've grown so quickly. We caught up with Catherine Kellogg to get her thoughts on this value. Turbonomic has a few pillars, one of them being "Performance" - can you describe in your own words what our performance culture is like or what it entails? Since day one at Turbonomic (which was way back in September 2014), before these pillars had been formally outlined, performance has always been the thing we have valued most. To me, “performance” is not simply about the outcome of your work – which of course is crucial to the success of the company – but also the effort you put in to your daily tasks. “Performance” is best personified by the people who come in every morning hungry to put their mark on Turbonomic. The people who go the extra mile even with simple tasks and who always reach for more. I stress this point because no matter how hard you work, you will not always have 100% success with everything you do. But if you’re willing to take risks, try new things, and not be afraid of failure, you are sure to see more success than those who take the safe route. We are a young company, which means we can move quickly and try new things that older, more rigid companies can't. What does it take to be successful at Turbonomic? I mentioned this before, but it’s hunger. As it applies to my team, I don’t need everyone to have been in IT or even marketing their whole career. What I need is the desire to learn and grow, to collaborate with the sales organization and to build the relationships necessary to leave a positive mark on the business. You see this play out in every part of the business – from marketing to the sales organization to operations and everything in between. 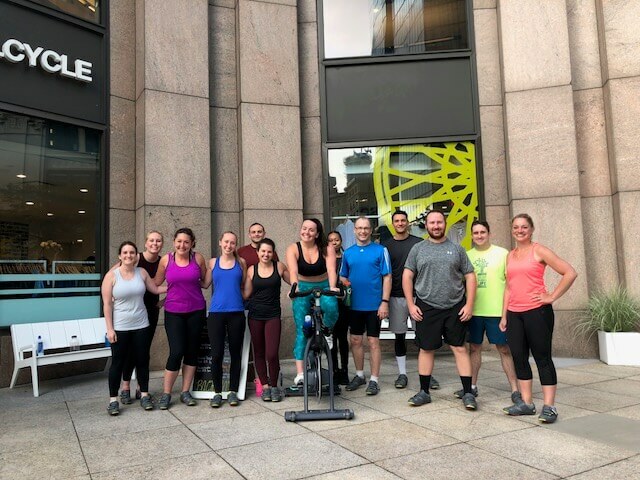 Those that comes to work with the mindset that they will leave Turbonomic better than when they walked in that morning – those are the people who will see their careers flourish at Turbonomic and beyond. Favorite moment at Turbonomic so far? There’s so many, it’s hard to pick just one! I guess it would have to be stepping into my first director-level position, determining the strategy of sales support field marketing and managing a team of three. I’d be lying if I said that it’s been seamless and without difficulty, but it has been such a rewarding and exciting experience. I feel true ownership over the success of our campaigns, the success of the sales organization and the growth of my team members. I truly believe this opportunity is one that has been unique to my experience at Turbonomic! For more information about our culture, values or company - head over to our careers site and read more employee blogs. 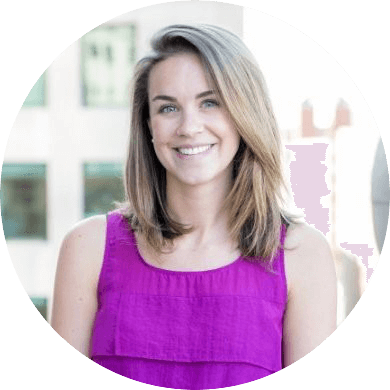 Catherine Kellogg joined Turbonomic in 2014 as our Content Marketing Manager, but quickly grew as the company scaled. She went on to run public relations, then on to becoming a program manager and running field events. Most recently she was promoted to Director of Field Marketing, where she leads a team in enabling our sales force with influenced pipeline to drive revenue. Prior to Turbonomic, She worked at Shneider Associates as an account executive.